In Goshen, we know a good business idea when we hear it. Then we fund it. That’s where Goshen’s annual Pitch Night comes in. 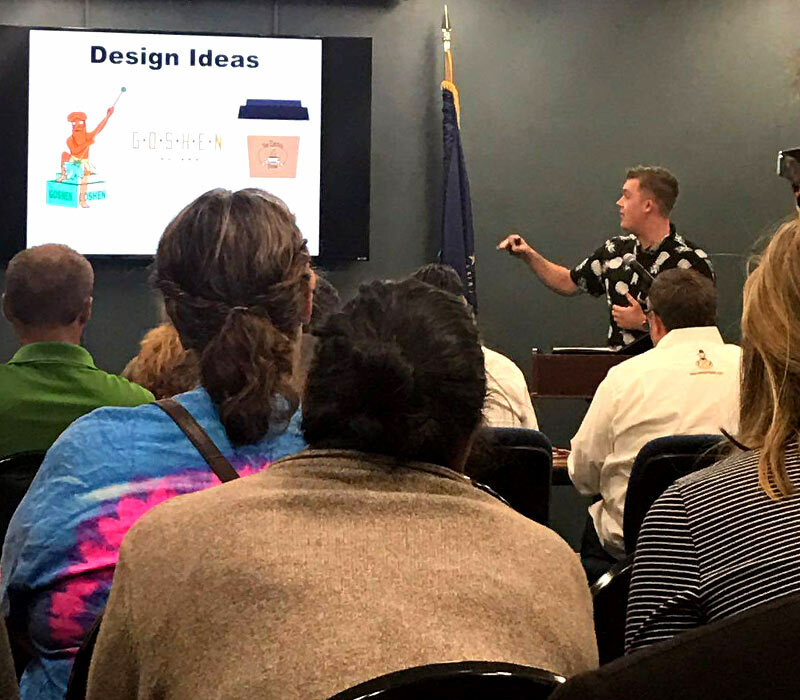 A Goshen Chamber of Commerce program, Pitch Night gives local entrepreneurs the opportunity to “pitch” proposals to a panel of local experts in order to launch a new business or aid an existing business. The best ideas win funding to make their idea reality. Entrepreneurs have five minutes to present their idea, followed by a five-minute question-and-answer session. At the 2017 event, $10,000 was awarded. Judges were Brian Krider of Ben’s Pretzels, Levi King of Jo Jo’s Pretzels, and Melissa Kinsey, Goshen College director of entrepreneurship. Want to hear from some winning pitchers? Read on. Jasmine Wall of The Imagination Spot was 2017’s big winner with a $5,000 award. 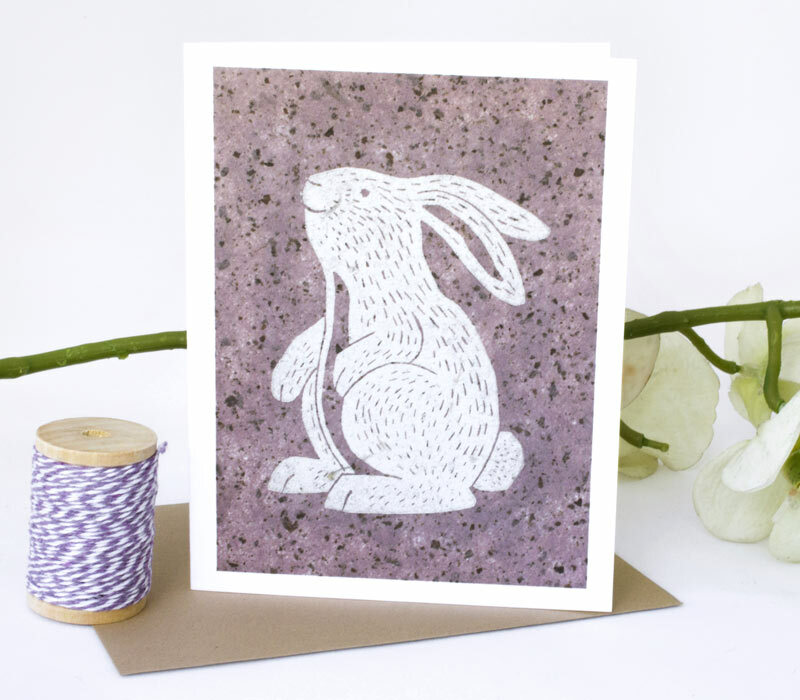 Wall’s business is designing and creating whimsical, quirky greeting cards, stationery, and gifts. “Creating products that bring smiles to faces and joy to hearts is my passion,” she said. 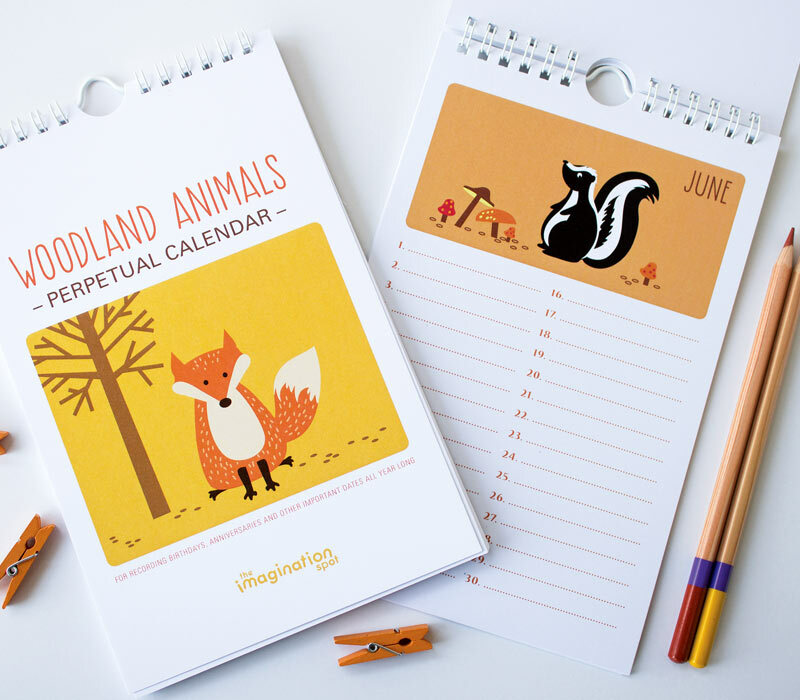 All Wall’s products are designed at her home studio in Goshen and her greeting cards are locally printed. Wall has used part of her Pitch Night funds to register for the National Stationery Show in New York for May 2018. 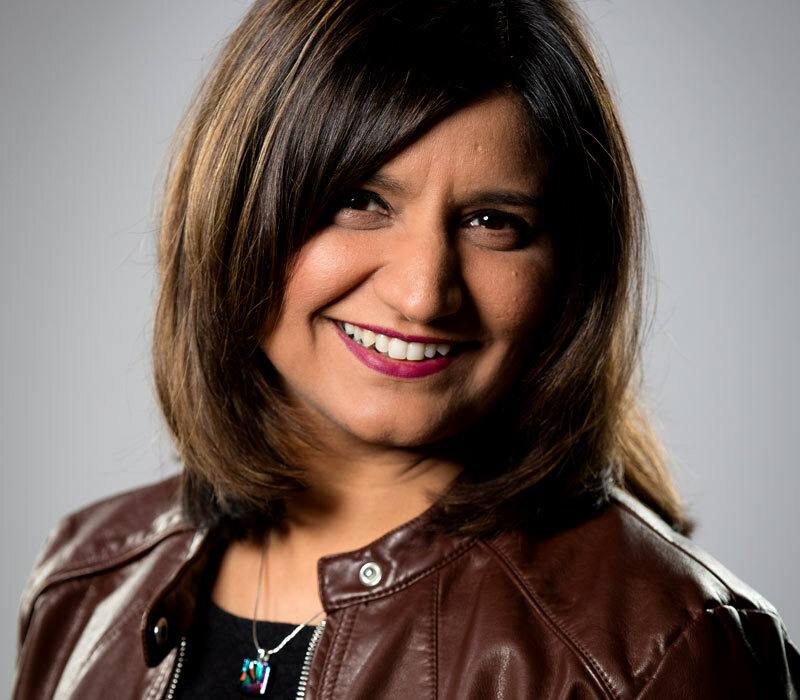 “This wholesale stationery show will put my products in front of many big and small retailers from all over the U.S. and give me a chance to expand my wholesale business,” she said. Wall plans to use the remaining funds to buy a foil printer, which will help grow her business in the high-end personalized market with foil printed cards, invitations, and other products. Jasmine Wall of The Imagination Spot was 2017’s big winner with a $5,000 award. 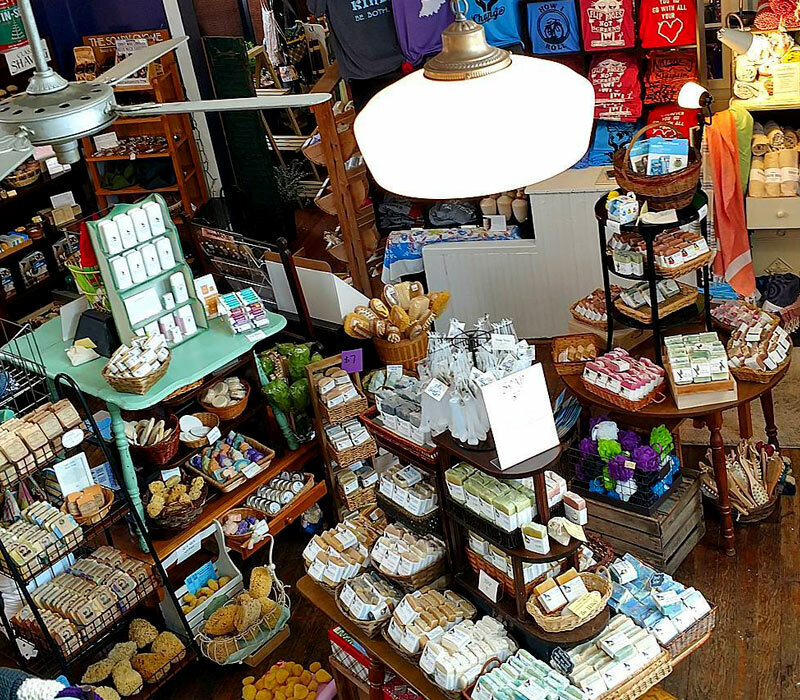 Local Fresheners is an e-commerce business selling custom air fresheners that feature images of iconic places and symbols in Goshen. 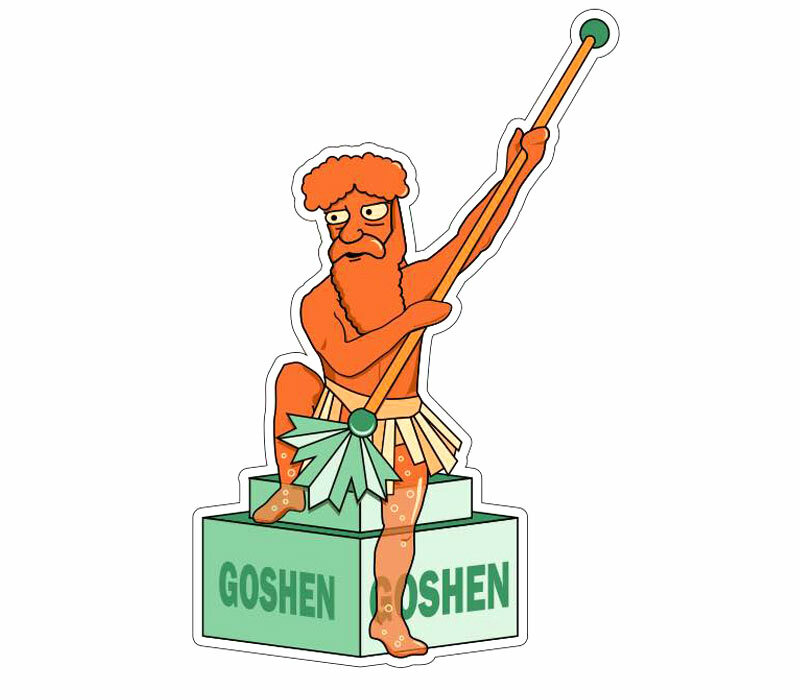 Local Fresheners is an e-commerce business selling custom air fresheners that feature images of iconic places and symbols in Goshen. 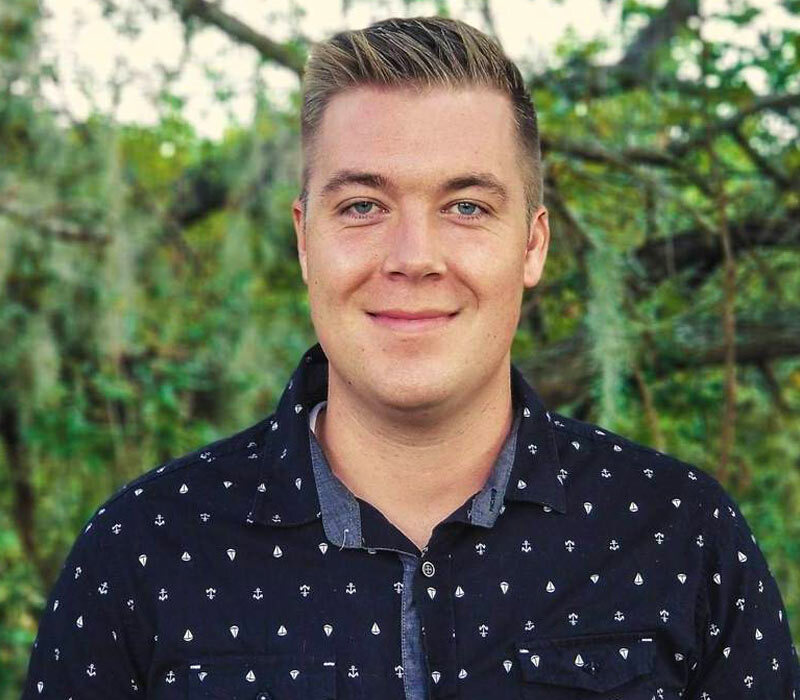 Owner Timon Nimtz plans to use his Pitch Night funds to develop his website, market product online, and purchase the materials needed to manufacture the air fresheners. Nimtz says Goshen is an amazing place for entrepreneurs. 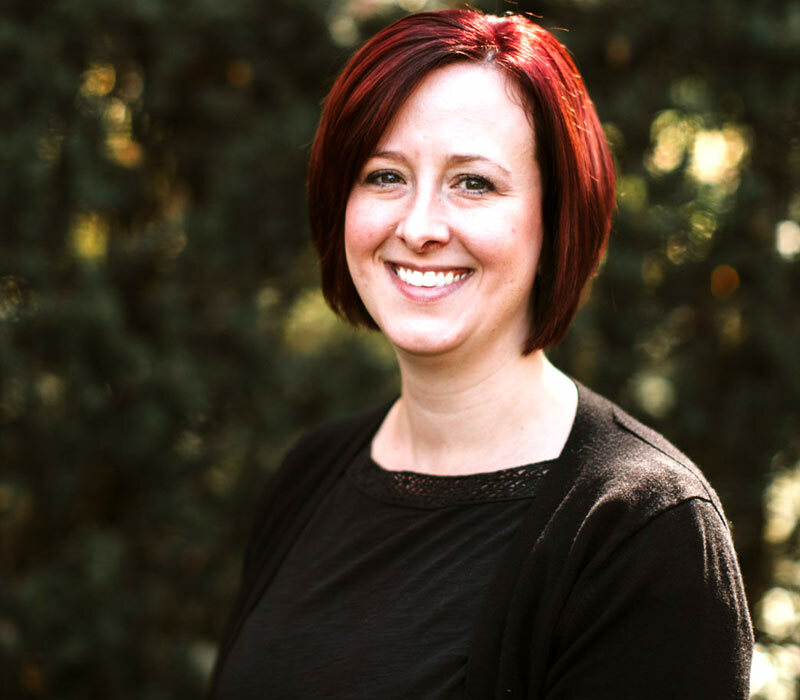 Julie Bergdall started Red Door Design in 2008. 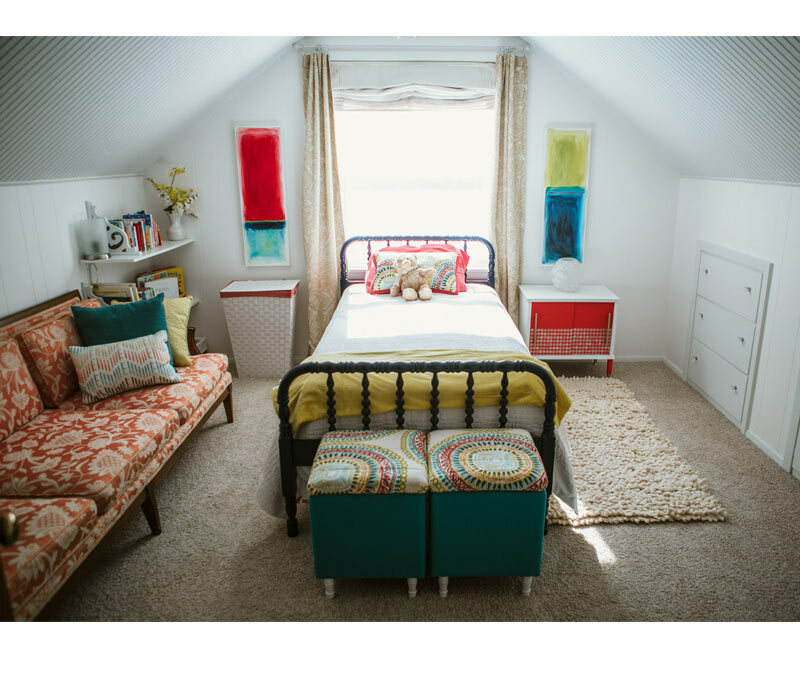 She’s filled a niche market in Goshen and the surrounding area by offering full interior redesigns, in addition to helping clients on a smaller scale: choosing paint colors, finalizing a carpet selection, etc. Bergdall plans to use the Pitch Night money to be part of the Houzz professional community. Bergdall said the Chamber has supported her business from the beginning, offering free small business training through the Small Business Development Center. 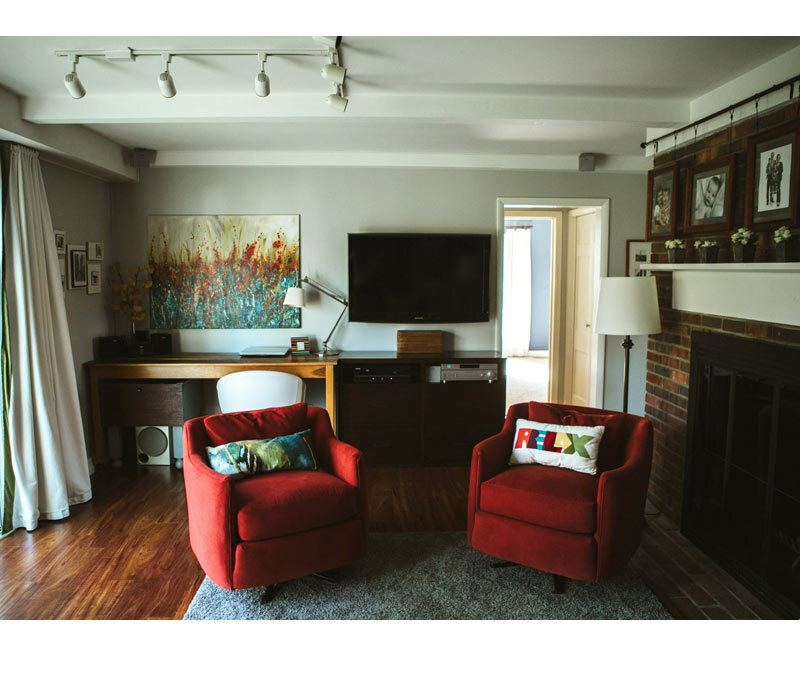 Red Door Designs offers full room redesigns and also helping clients on a smaller scale: choosing paint colors, finalizing carpet selection, etc. 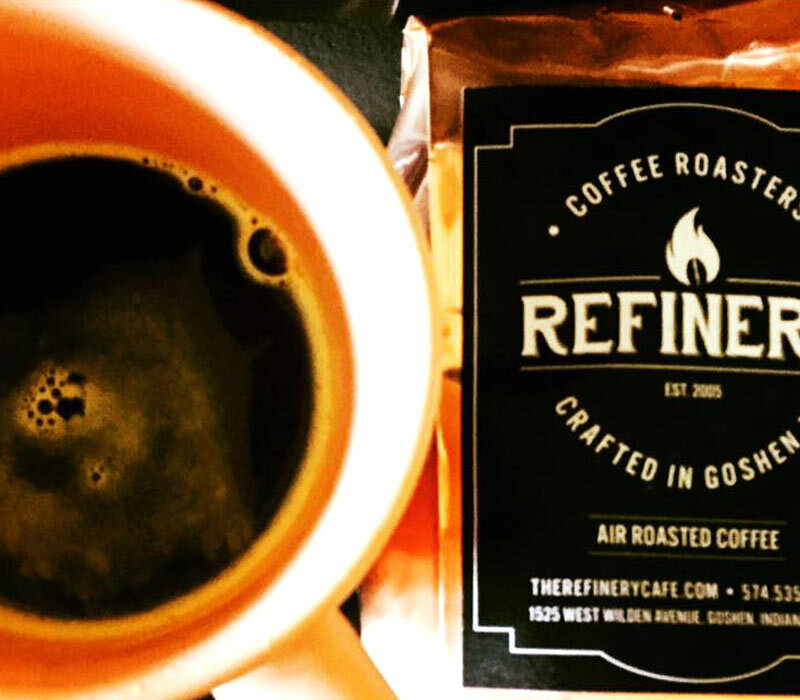 Refinery Coffee is a wholesale and retail business, roasting all coffee on site. 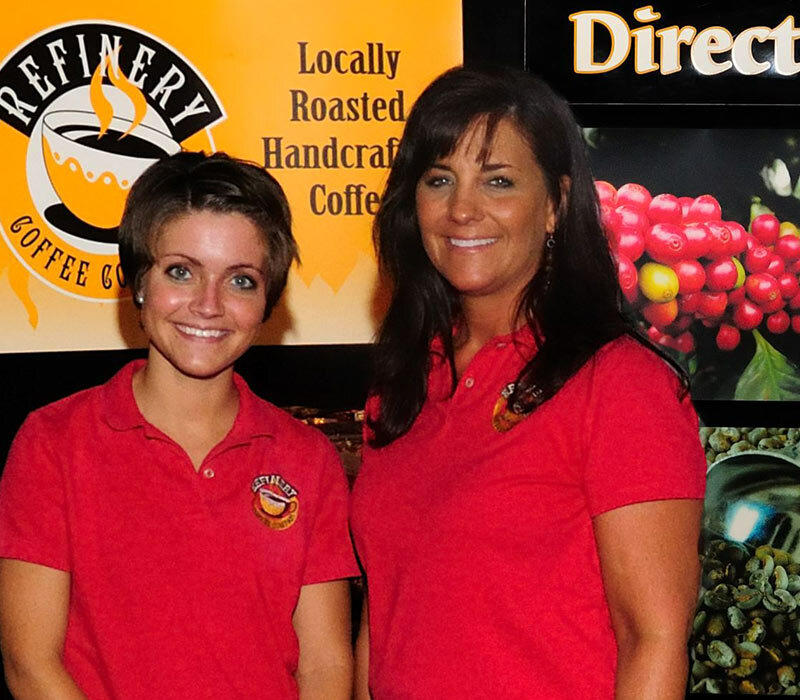 The Refinery Coffee Company was another 2017 Pitch Night winner. 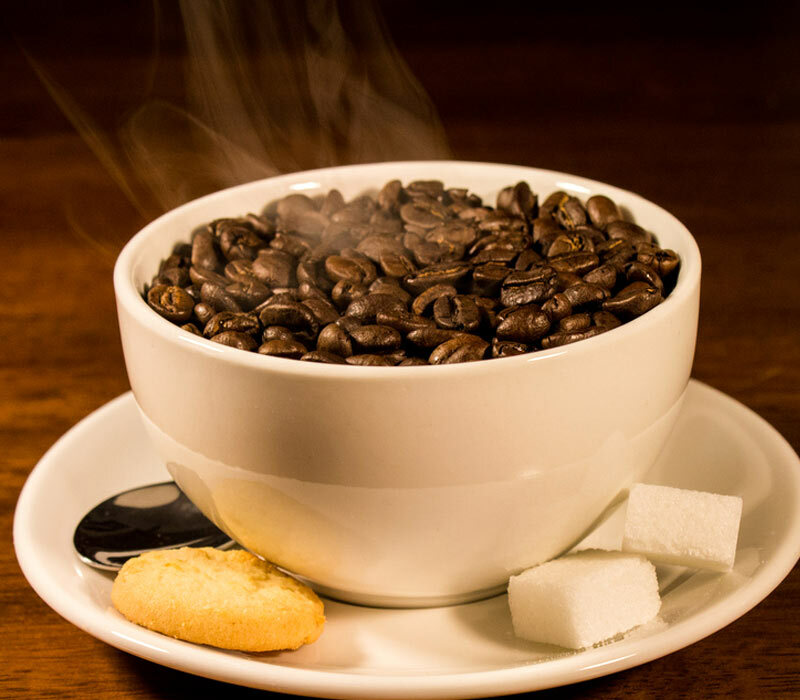 Refinery is a wholesale and retail coffee business, with all coffee roasted on site. 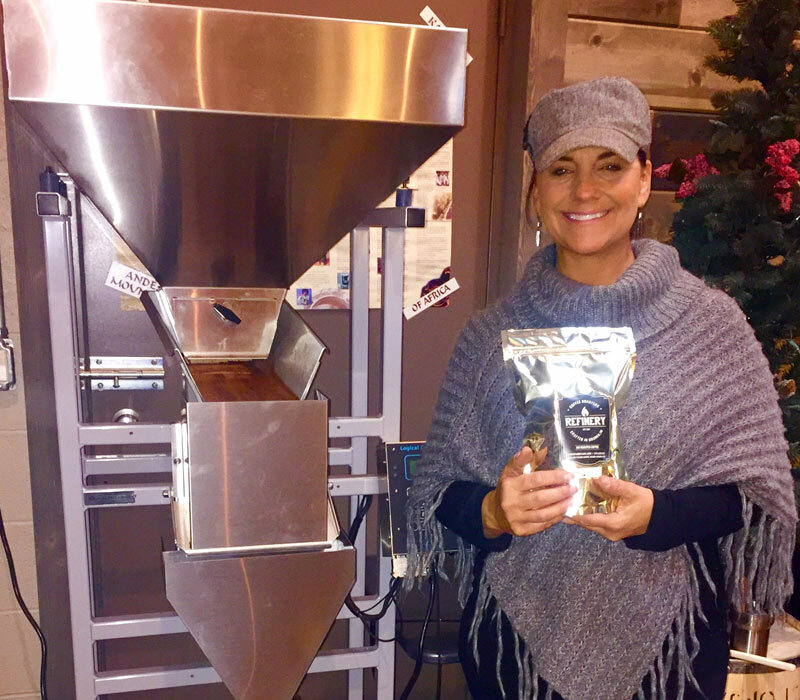 Owner Regina Troyer put her $2,000 Pitch Night toward a weigh-and-fill coffee-bagging machine. The machine holds 100 pounds of either whole-bean or ground coffee. It then weighs the coffee and puts it in bags of various sizes. 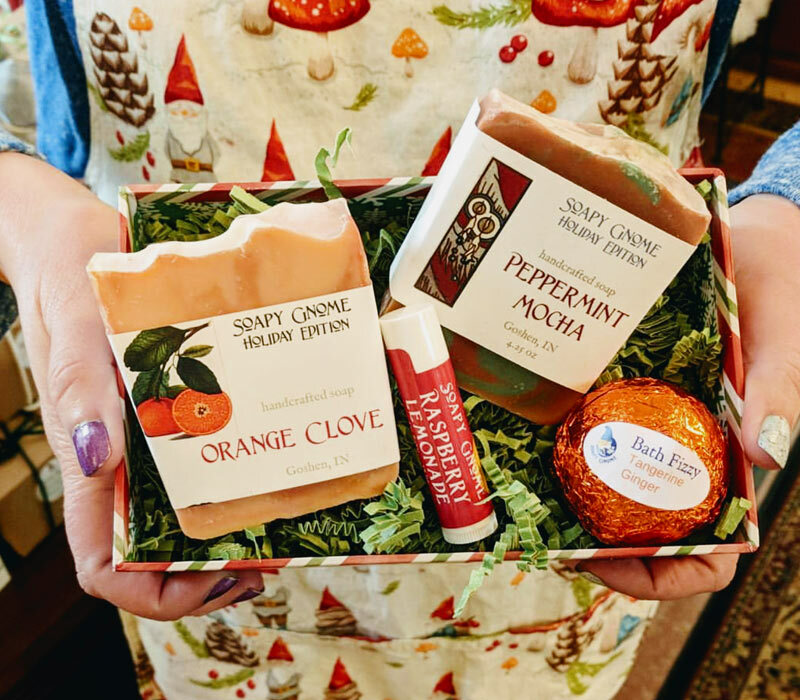 “It definitely has helped with Christmas orders,” Troyer said. Troyer read about Pitch Night in a newspaper article about a month before the event and decided to give it a shot. 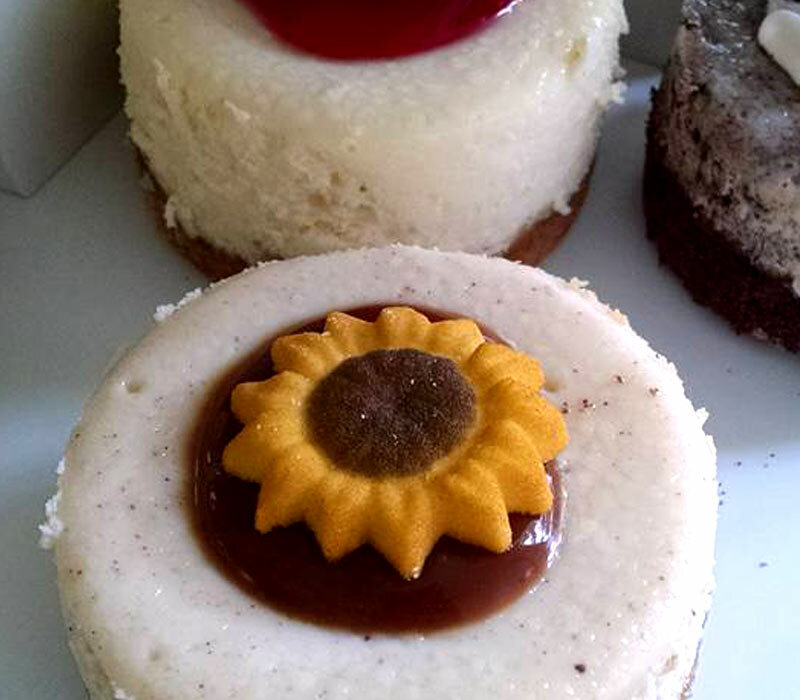 JC Cheesecakes, owned by Chelsea Ramer, is a cheesecake bakery specializing in one-of-a-kind cheesecakes with more than 50 different flavors. 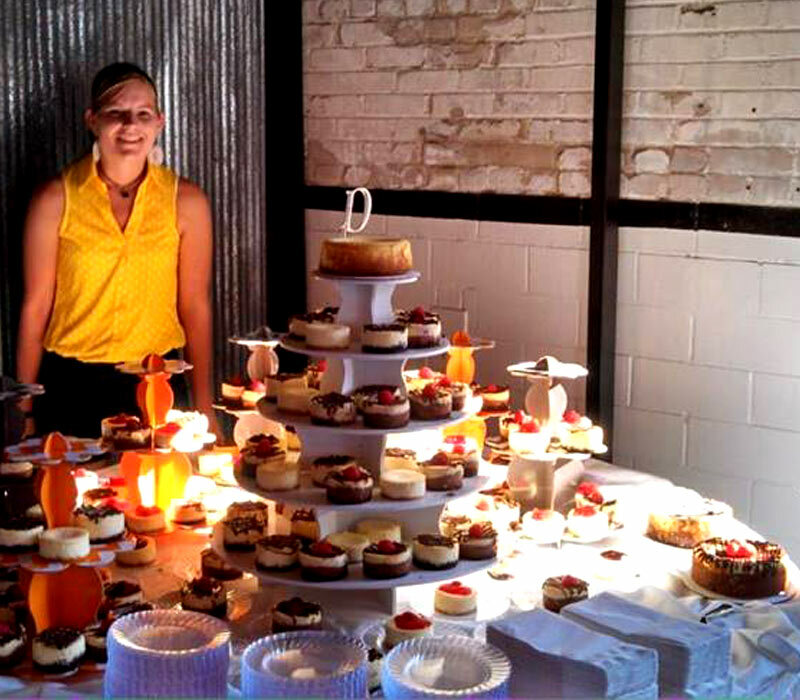 So far, Ramer has used some of the Pitch Night funds to buy baking equipment. She’s saving the additional funds for the small processing facility she needs to make her own cream cheese. Ramer said the Goshen community has been very supportive of her endeavor. 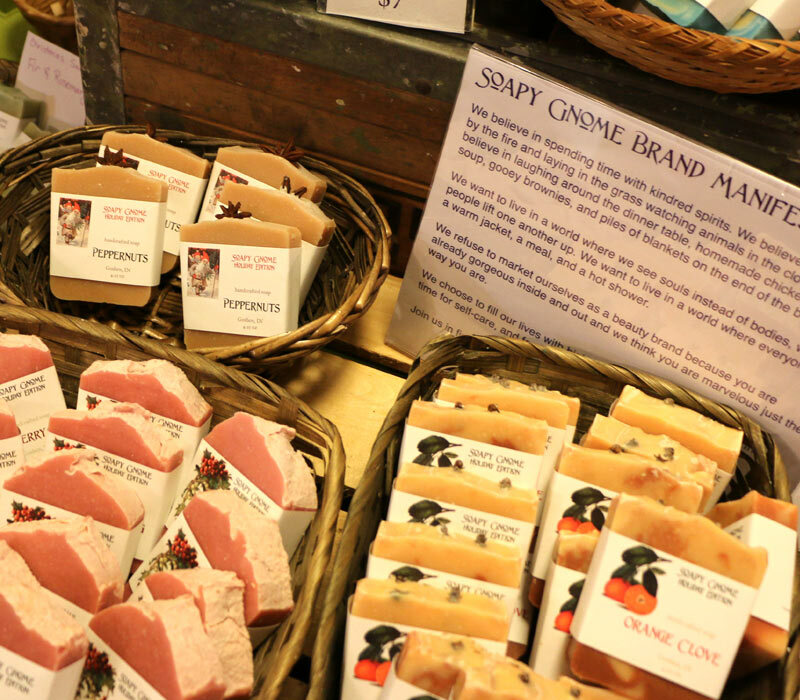 Soapy Gnome offers handcrafted soap and body care products free of GMOs and palm oils. 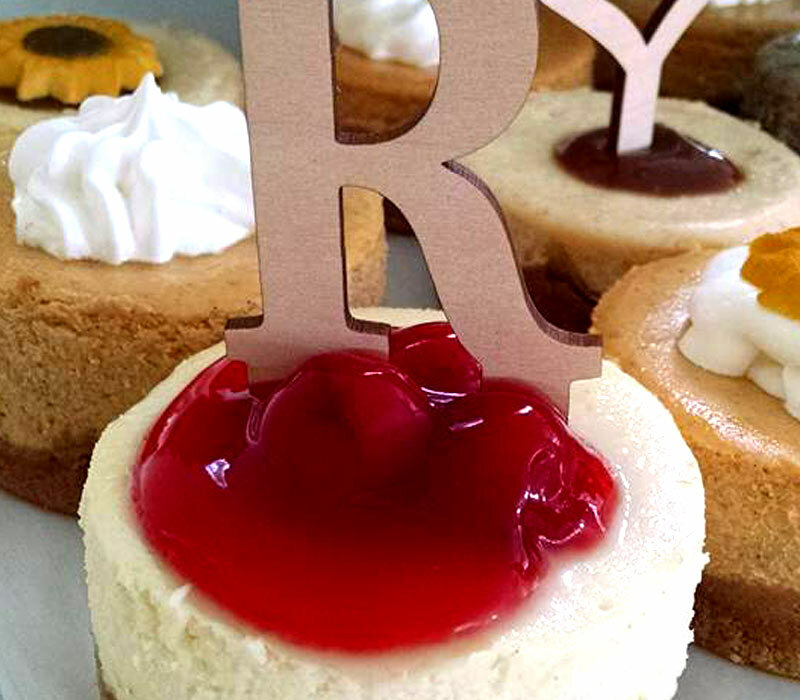 Owner Jenny Frech put her $1,000 Pitch Night money toward the process of obtaining a trademark.